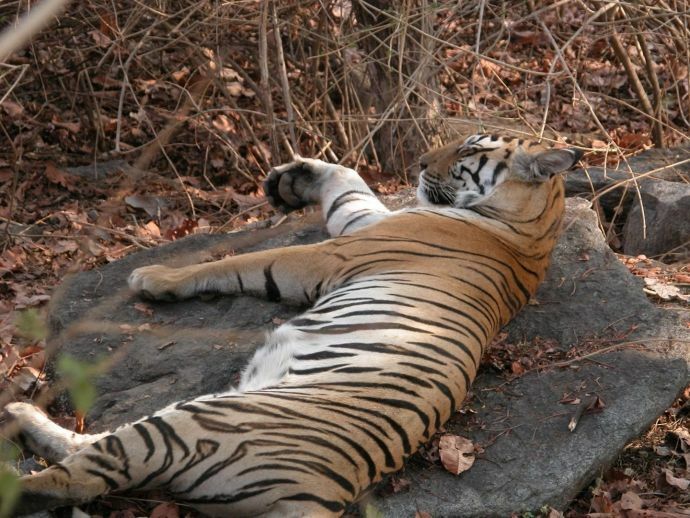 Officials At Pench Tiger Reserve, Nagpur Recover Damaged Tiger Skin And Body Parts! Pench officials have seized over 12 kg tiger bones and 14 nails from Devidas Tukaram Kumre Babulal Mansaram Kumre who live 8 km from the Pench boundary. 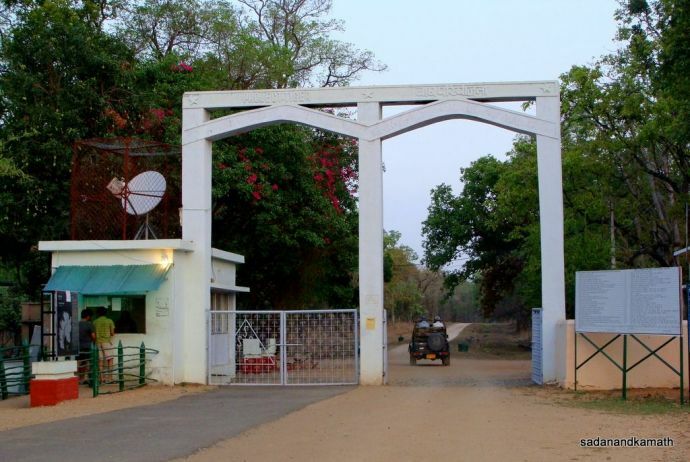 Forest officials at Pench Tiger Reserve have seized over 12kg tiger bones and 14 nails from Devidas Tukaram Kumre (40) and Babulal Mansaram Kumre (35), both relatives and residents of Usripaar village, 8km from the Pench boundary. 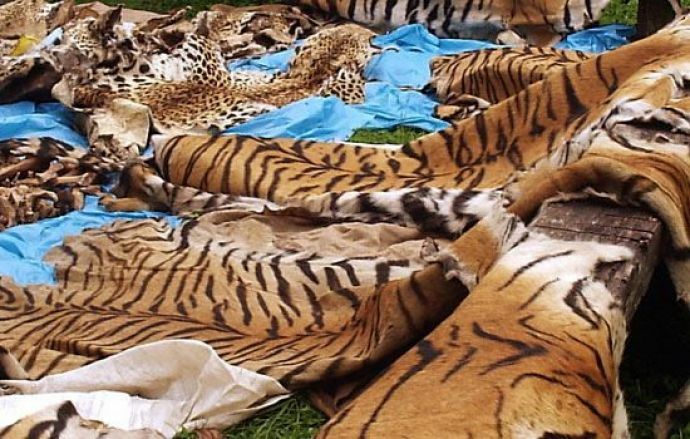 The officials had always feared the poaching of tigers, which unfortunately came true when the two accused took them to the spot. Gol Pahadi is a known hot-spot of fishermen. These fishermen camp at Gol Pahadi, cook food and are involved in fishing the whole night. Sources say they are also involved in hunting herbivores. 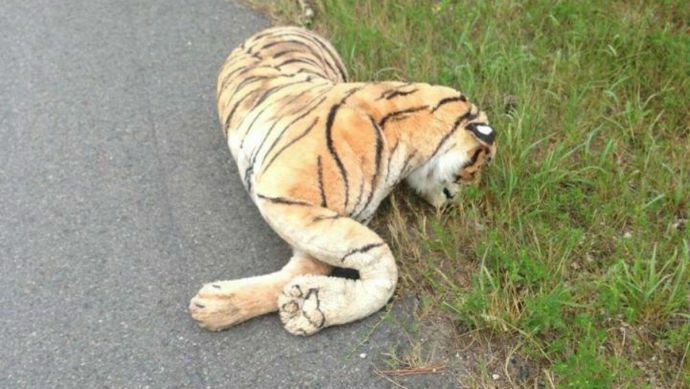 It is assumed that the tiger must have been killed some 15-20 days ago. As per the Wildlife (Protection) Act 1972, a spot panchnama was conducted in the presence of assistant conservator of forest (ACF) Geeta Nannaware. This recovery has thrown light upon the tribal villagers living on the fringes of Pench, who despite being involved in gross violations go scot-free due to political and police patronage. Wildlife experts say that despite many efforts in the past, tribals are reluctant to quit illegal fishing. The fishermen throw dynamite at forest guards and even attack them in waters.